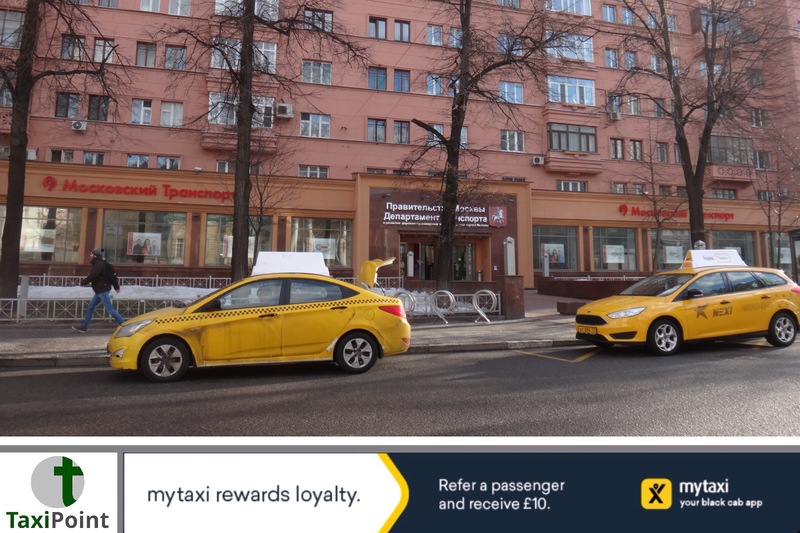 The Moscow cabbie at the centre of the incident where a large number of pedestrians were mowed down has started to compensate some of his victims. Chingiz Anarbek, a Kyrgyz national, claimed that he had mixed up his brake and accelerator pedal, causing him to plough into a group of pedestrians. Anarbek, who faces up to five years in prison, has started to compensate his victims for material and other damage, with the Kyrgyzstan government paying the remaining portion of any compensation due.